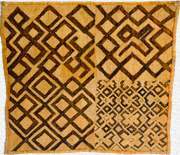 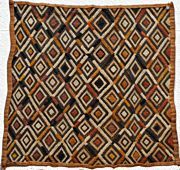 This page and Kuba Cloth page 1 feature Kuba cloths from the Kuba peoples of the Congo. 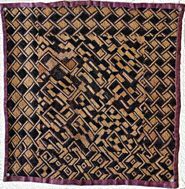 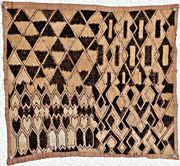 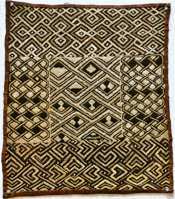 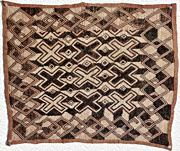 They are made out of cut pile raffia and were used for dance skirts, prestige and currency. 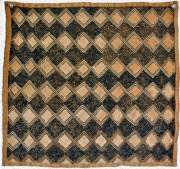 These pieces are genuine and highly-prized.